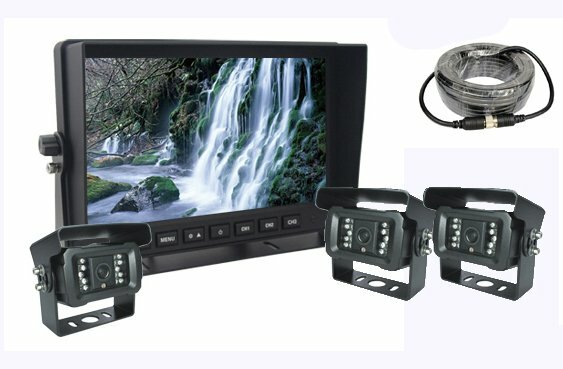 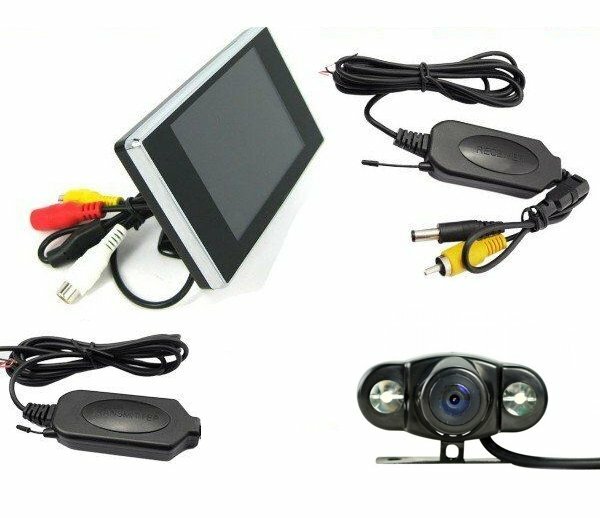 Dashboard cameras › Parking cameras › Car Rear View wifi Camera + Monitor 3.5"
Car Rear View wifi Camera + Monitor 3.5"
Product description Car Rear View wifi Camera + Monitor 3.5"
Reversing and parking Car Camera P63, wireless connection with night vision 6 IR LEDs - with a 3.5 " TFT display for sale, you can buy online in our e-shop at a good price. 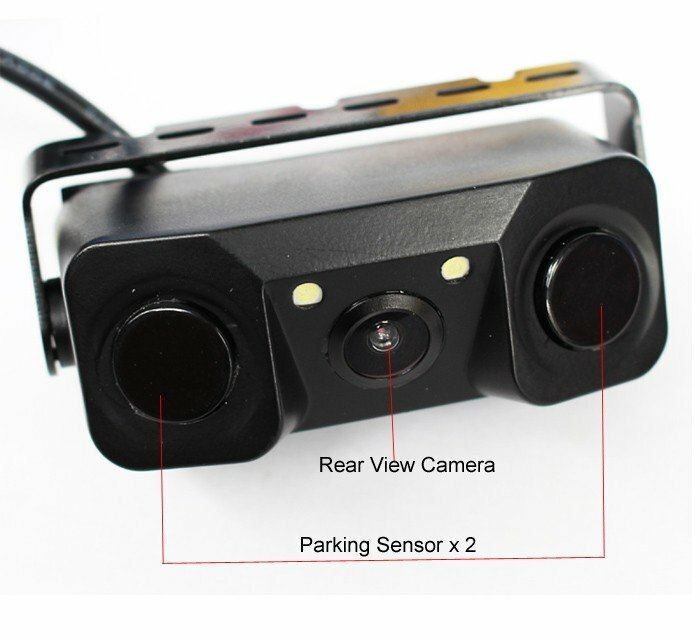 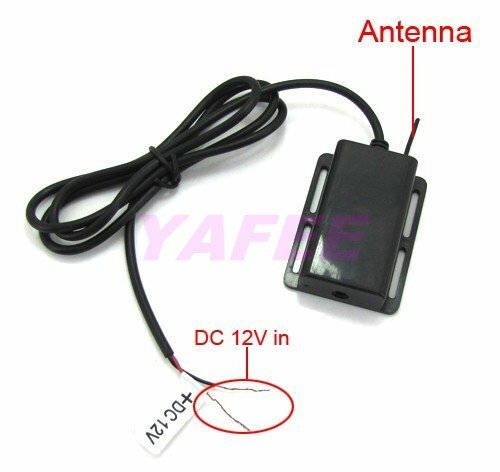 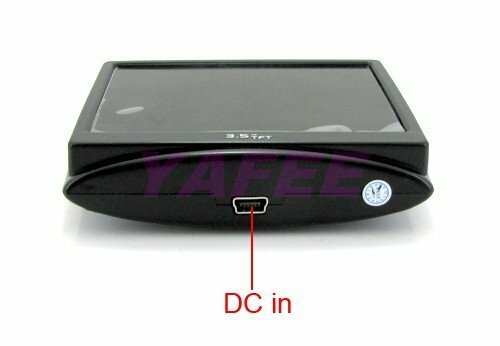 Universal parking camera with Wifi connection for all types of cars. 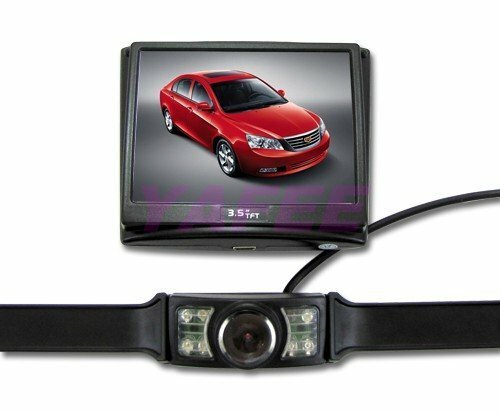 This parking camera is very easy to install. 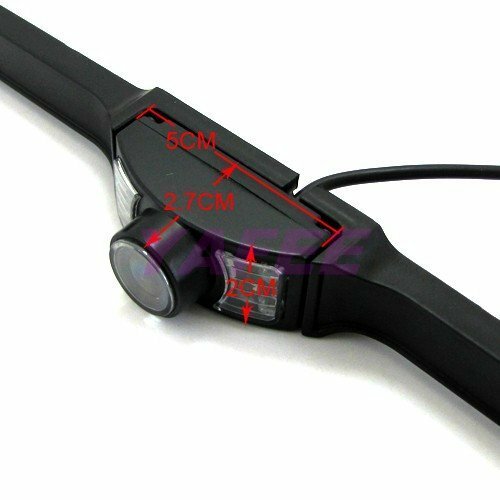 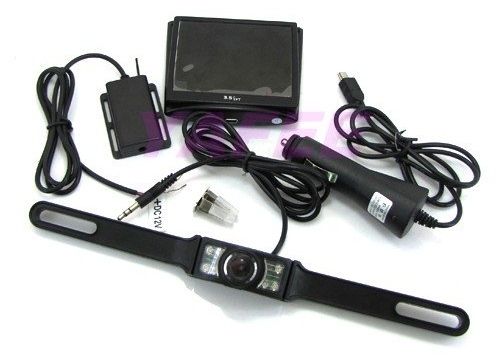 It support also night vision with 6 IR Leds, you can easily watch in the night as well. 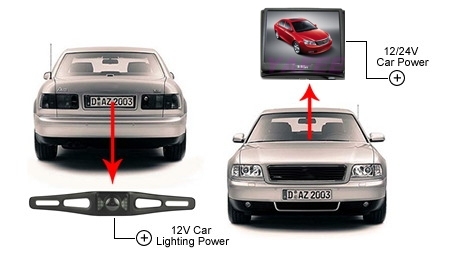 It could help you if you have problems with parking, so it is very usefull product.